a bunch of characters that Tim burton brought to life. i know it is no all from Disney but thats what makes it a crossover but they all were brought to life bởi tim burton and that is what i based this pic off of. 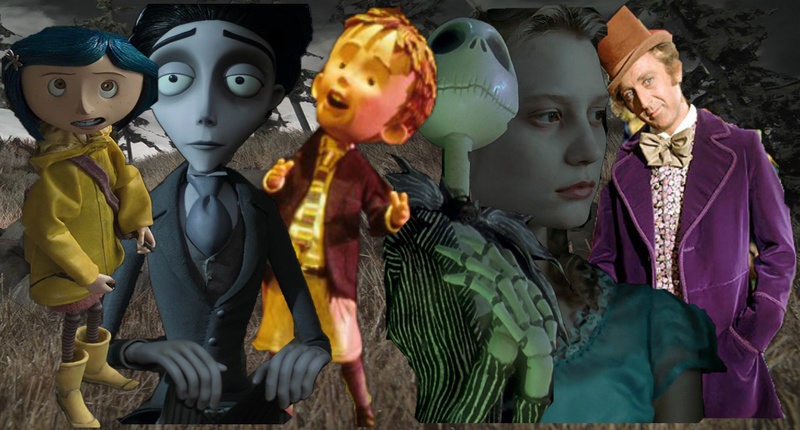 HD Wallpaper and background images in the Chuyển thể của hãng Disney club tagged: disney crossover tim burton coraline the corpse bride james and the giant peach the nightmere before christmas alice in wonderland willy wonka and the chocolate factory.